"They are beautiful teachers of motherhood." Around the Circle Midwifery, LLC is nestled in a historic 1909 craftsman home in Olympia, Washington. 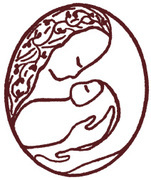 We are the oldest independent midwifery practice in the South Puget Sound region. Around the Circle Midwifery shares the building with a nationally certified freestanding birth center, The Birth House, LLC. 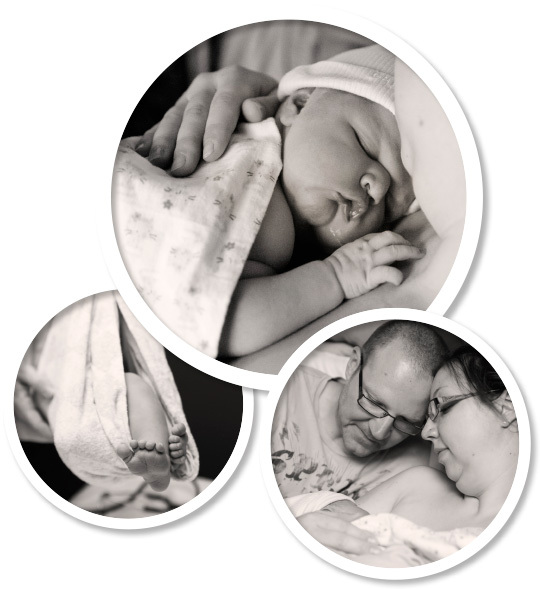 We at Around the Circle Midwifery offer individualized maternity care for low-risk people planning to deliver in the home or birth center setting. 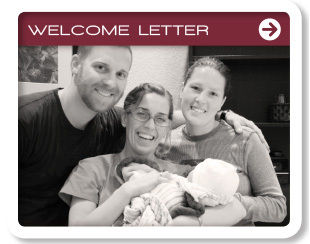 We know that no machine can replace the watchful eye and loving hands of a skilled midwife. We have a welcoming environment that provides the coziness of home with the competence of thorough, comprehensive care. 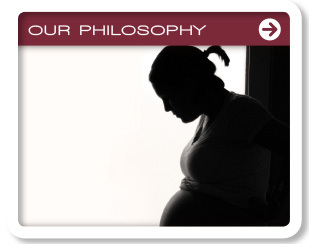 Pregnancy is an enormous journey that deserves the attention, support, and honor of a capable and caring practitioner. We would love to share in this special time of your life. 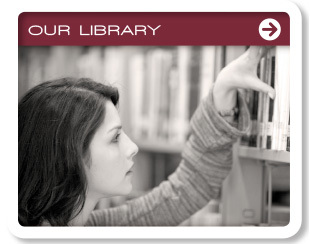 Please contact our office for a free consultation.